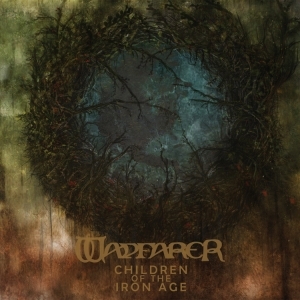 Wayfarer Children Of The Iron Age 2x12"
WAYFARER is a four piece band hailing from the Rocky Mountains of Denver Colorado. Through a storm of riffing and unrelenting atmosphere, the band creates a sound that feels at once archaic and elemental, and ultimately human. 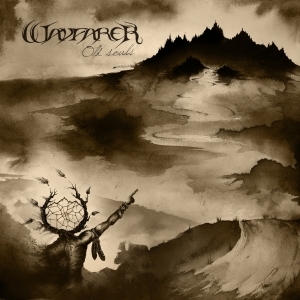 WAYFARER came together in 2012, after recording an instrumental demo the previous year. 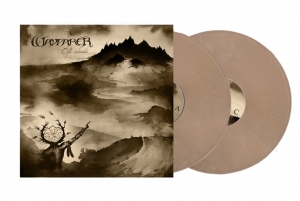 With the lineup complete, the band then cut its teeth playing out in the burgeoning Denver underground, and began work on their debut album “CHILDREN OF THE IRON AGE”; a lengthy epic of blackened atmospherics interwoven with entrancing acoustic passages and driving, powerful post-metal soundscapes. The album was recorded in early 2014 at Flatline Audio in Westminster, Colorado with Shane Howard (Martriden) and mixed and mastered by Dave Otero (Cobalt, Primitive Man, Cattle Decapitation). The debut album was followed by subsequent touring of the Western United States with Denver cohorts DREADNOUGHT over the summer. 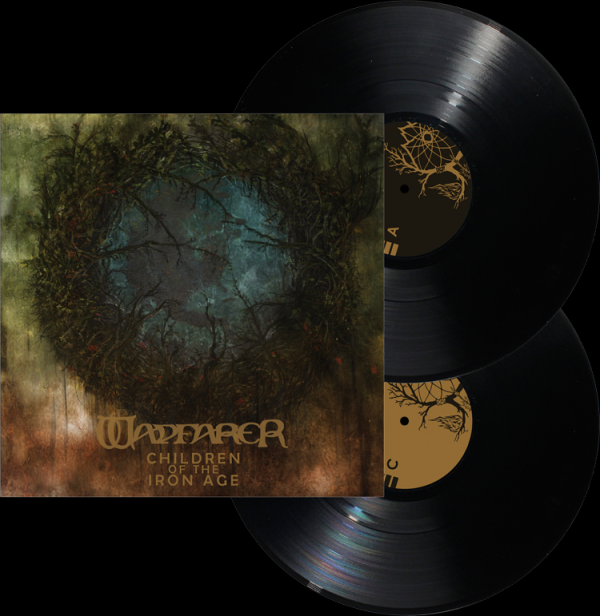 The band is proud to announce signing to Prosthetic Records in August of 2014, and will be embarking on a West Coast tour in early Winter in support of the release of “Children Of The Iron Age” on Gatefold 2xLP and Digipak CD on November 24, 2014.